Calling all volunteers! Producing The Pride Run™ takes a tremendous amount of planning and logistics to make each event happen. But even with numerous months of planning for each Pride Run, it would be impossible to have a successful event without the help of nearly 100 awesome volunteers. Volunteers have a great opportunity to have an awesome time, meet new people, and get in on all of the fun! You can help us by recruiting your friends to volunteer for this event- so grab a friend or two and have them sign up to help also! Make an experience out of it! – A discount credit for any event by Fathom. – Extra cash for merchandise. – Volunteers receive FREE food and drinks. Complete the form below to Register as a Volunteer for The Pride Run™. Besides your confirmation and periodic event update emails, our Volunteer Coordinator will personally reach out to you within 2 weeks of the event answer any questions. The Pride Run is made possible by awesome volunteers, like you! Volunteers are an important part of what we do and leave with an amazing experience. 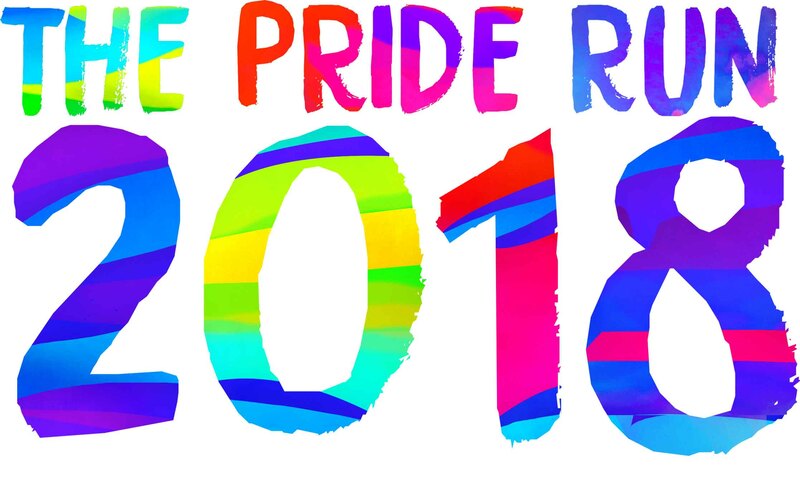 Sign-up to Run at The Pride Run and take part in this incredible experience! Click below to see The Pride Run event that is near you. The Pride Run participants support several important local causes. Learn more about our causes for this event below.